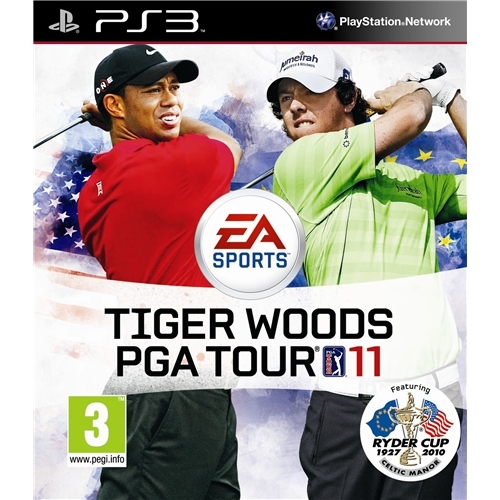 Tiger Woods 2008 is regarded as one of the best golf based video games of all time and has received many exceptional reports from many of the worlds leading video games critics. This all new version of the game features all new courses as well as providing gamers with much increased graphics and game play. 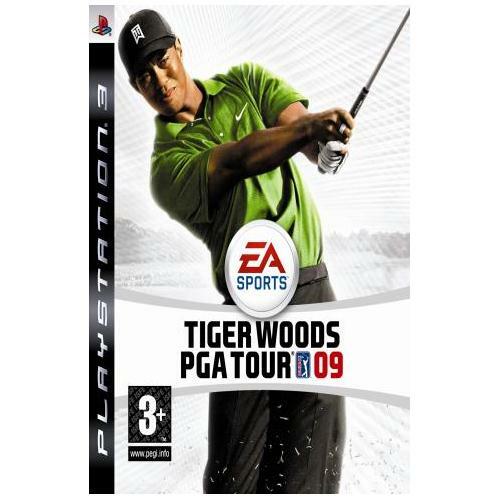 Tiger Woods 2009 from multi award winning sports games developers EA Sports sees the next instalment of the hugely popular golf game series. Players will be able to test their skills against the best players in the world on all of the best courses in the world so you will need to be on top of your game if you wish to win. 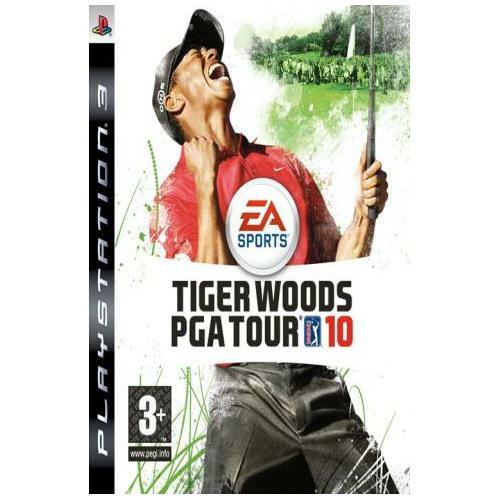 Tiger Woods 2010 which is now available on the Playstation 3 gaming system sees the return of the worlds best loved golf game series. This all new edition features all new courses which have never been included before as well as cutting edge graphics making this one of the hottest games of the year. 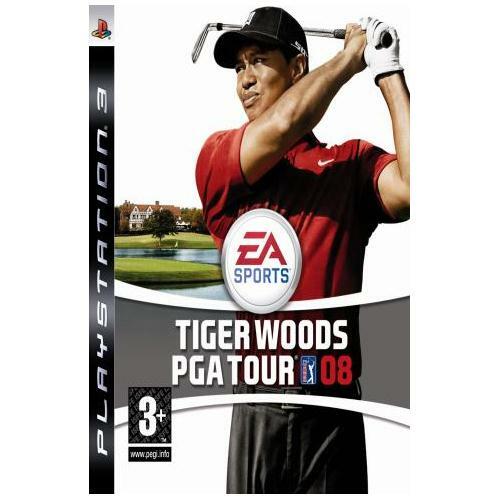 Tiger Woods 2011 is the ultimate golf game that will take gamers to whole new levels of excitement and is now available on the Playstation 3 console. This all new edition features all new courses and graphics which will make it the hottest sports game of the year. 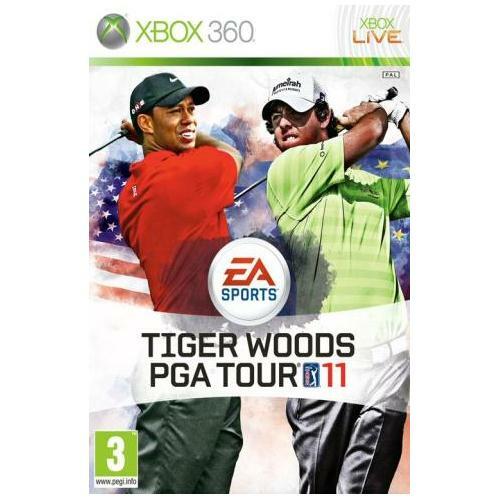 Tiger Woods 2011 for the Xbox 360 is one of the most highly anticipated sports games releases of the year from iconic developers EA Sports. This all new edition will provide gamers with one of the most comprehensive course coverages ever which will be sure to have you and your friends coming back for more and more.